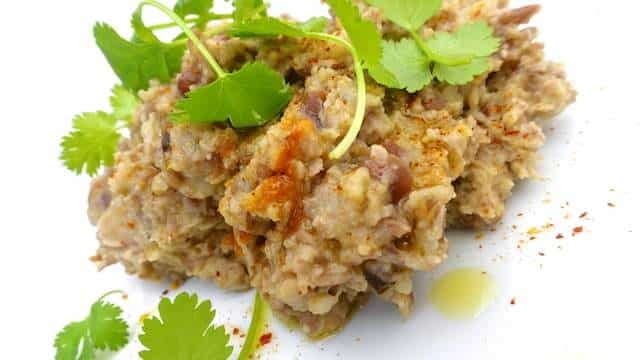 Bigilla (Maltese Broad Bean Dip Recipe) | Simple. Tasty. Good. You can’t possibly visit Malta without stumbling upon this extremely delicious specialty: Maltese bigilla! This brown greyish kind of puree is almost everywhere on the menu, mostly as part of a Maltese (lunch) platter. This delicious sample of Maltese cuisine also contains sun dried tomatoes, olives, white beans, boiled Maltese sausage and local cured cheeses. Yum! 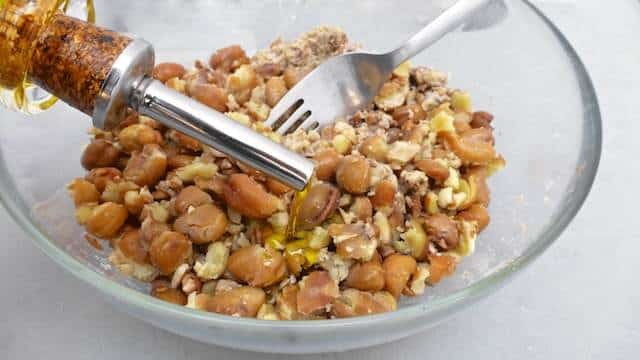 It is a cold paste made of broad beans or Djerba beans, also known as ful medames. 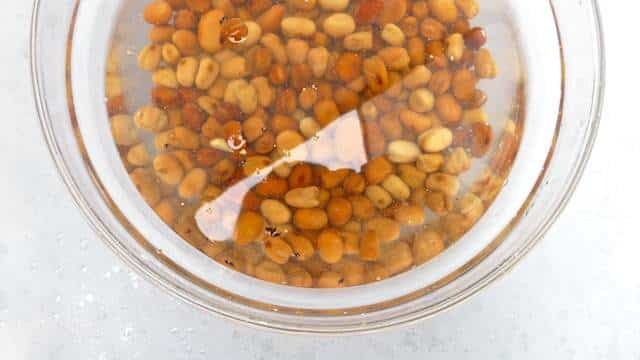 These beans are dried, soaked in water, cooked and ground into a dip together with other ingredients such as garlic, olive oil, pepper, salt and dried herbs. 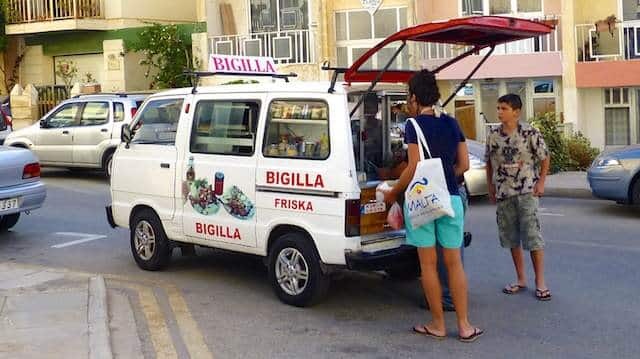 Bigilla in Malta is mostly accompanied by some galletti or Maltese water crackers. I had read about bigilla before visiting Malta but my very first encounter with this bean paste was right in front of our rental apartment the second evening of our stay. Just as I was about to prepare some sweet onions and marinated rabbit to throw on the barbecue, this old van stops at the corner and turns his hellishly loud speakers on. I couldn’t possibly understand what the vendor was shouting all the time but my husband got out and shouted back at me “what the hell does bigilla mean?”. My heart jumped and I said that bigilla was the local broad bean paste I had read about. He returned, took his wallet and went again out while I tried to concentrate on prepping dinner. After 5 minutes he comes back in with a plastic container stuffed with this delicious looking brownish paste, puts it on the table and walks back out. Then another 5 minutes later he comes back again, now carrying a brown paper bag with greasy stains on it. “Salt cod beignets,” he says, “freshly fried”. So apparently the man with a van also fries these on the spot! He must be quite popular around here because you can hear the exciting conversations of the locals who gather around the van to buy goodies as well. I glanced over at the deliciously smelling goodies on the table and made up my mind. I happily chucked the sweet onion side dish for the bbq rabbit back into the fridge. Unexpected dinner changes, I love them! As long as it tastes good. Do you want my recipe for bigilla? Then read on! 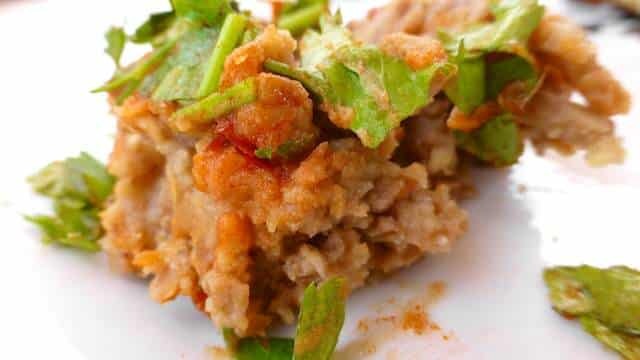 Well I can tell you that the fresh bigilla that evening was adorable and it was still a little lukewarm which I think brings out more flavor and makes it extra creamy… The vendor sprinkled it with a little bit of mild chili sauce and a bit of freshly chopped parsley. Which actually turned out to be a great idea because the broad bean paste on itself can be a tad bitter sometimes. 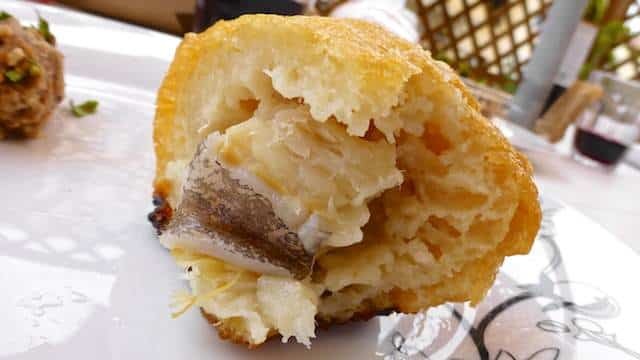 We munched on the hot salt cod beignets (sfineg in Maltese) and then spread the lukewarm bigilla paste onto some slices of crunchy fresh bread while sipping a good local girgentina white wine. 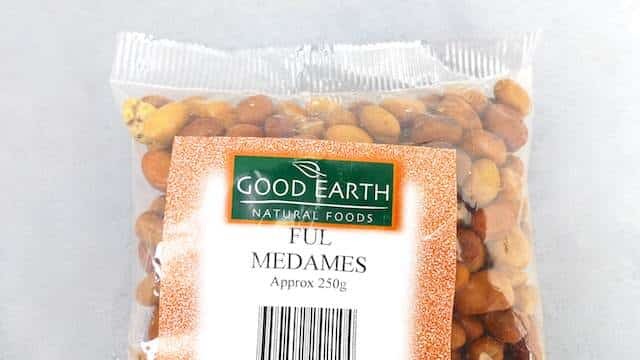 That’s when I decided that I would try to find these dried broad beans in the locals shops and prepare bigilla at home. So here’s to you: my Maltese bigilla recipe! Here's an interesting recipe straight from the mediterranean then! 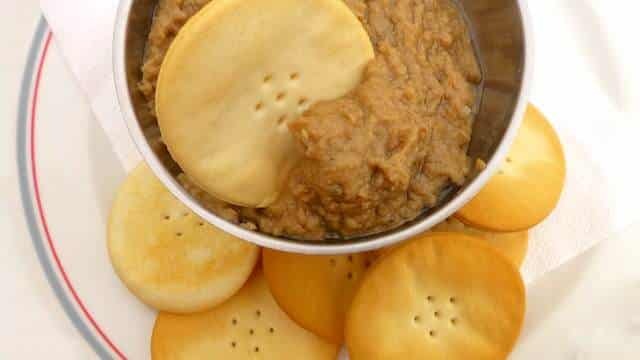 Best ever recipe for bigilla or Maltese broad bean dip for crackers! 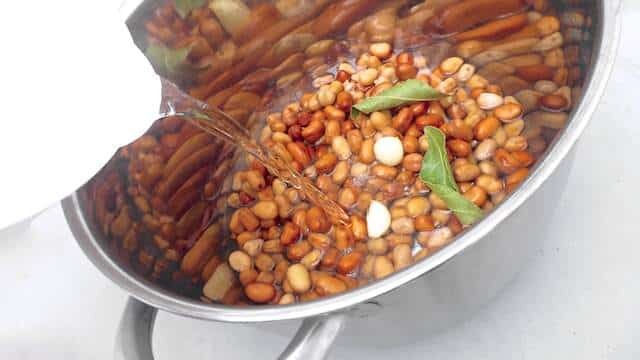 Soak the beans in cold water for at least 3 hours, preferably overnight. 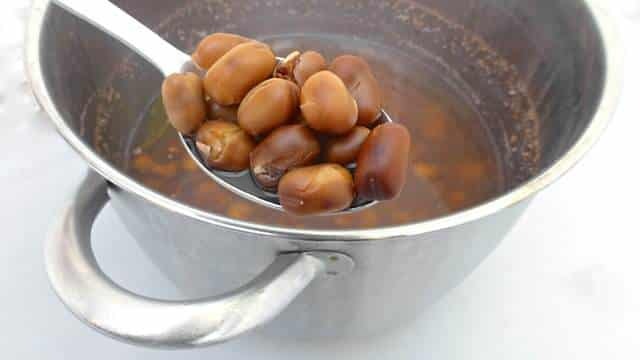 Drain them the next day, transfer the beans to a high pan and add a generous amount of water, the peeled garlic cloves, bay leaves and some salt. Place the pan over high heat and boil for 50 minutes or until soft. Drain the cooked beans. … or peel the beans one by one and mash them up with a fork. Some don't like the skins even though these give the paste some texture and its typical bitterness. I blended half of the beans and peeled the other half. Then add a good splash of olive oil, the hot chili sauce and a pinch of salt. Mix well again. Add more olive oil if you like. 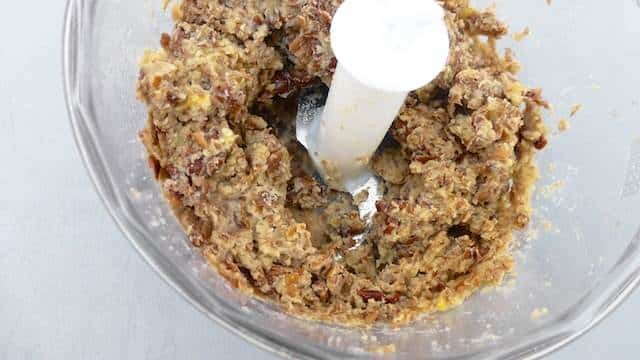 The paste should be sticky and wet but don't exaggerate. 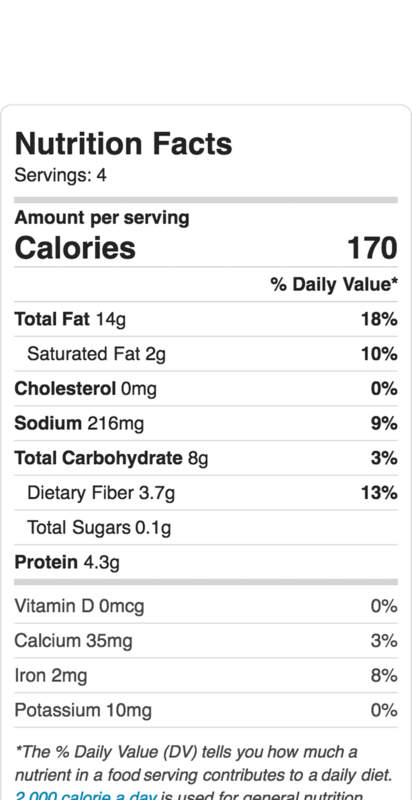 Check the seasoning and add extra salt or chili sauce to taste if necessary. Transfer the braod bean paste onto a clean plate. Sprinkle with more olive oil. Serve lukewarm or at room temperature.